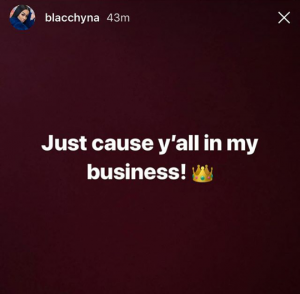 Model Blac Chyna has come out to claim that none of her baby daddies are paying her child support, as she is singlehandedly fending for her kids. The beautiful mother-of-two took to Instagram to share this with her fans today being Father’s day. 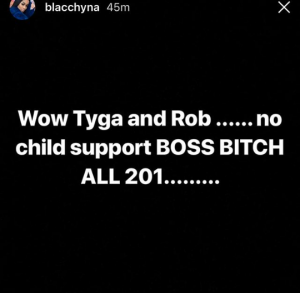 However, this comes as a surprise as Rob Kardashian, one of Chyna’s baby daddy is reportedly paying a whopping $20k monthly in child support.